experience why DID is different. Becoming a member of Defense In Depth is more than just joining a shooting range. You are joining a community. Sign up for the punch card and attend 10 classes for the price of $149.99! Classes are offered 18 to 20 times a month. This Krav Maga membership is month-to-month without an annual contract. 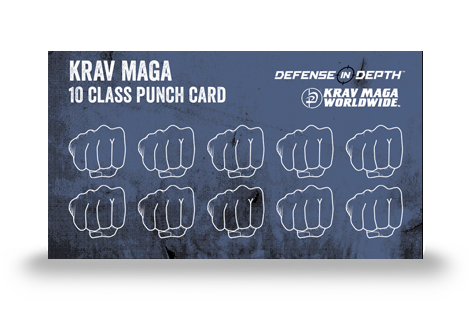 The 1st 50 Krav Maga membership recieve a discounted rate on the monthly fee (normally $99.99). 35 spots remaining! This Krav Maga membership is month-to-month with an annual contract. This membership includes both unlimited shooting range time and Krav Maga classes with an annual contract. 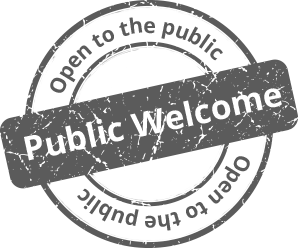 This membership is for military/veterans, current or previous law enforcement officers and first responders. Payments are collected month-to-month with an annual contract. This membership includes both unlimited shooting range time and Krav Maga classes without an annual contract. This membership is for military/veterans, current or previous law enforcement officers and first responders. Payments are collected month-to-month without an annual contract. This Krav Maga membership is month-to-month with an annual contract. First 50 to sign up for an elite plan receive $25 off the monthly rate for LIFE. Add a family member to any Krav Maga Membership for 50% off the monthly rate!